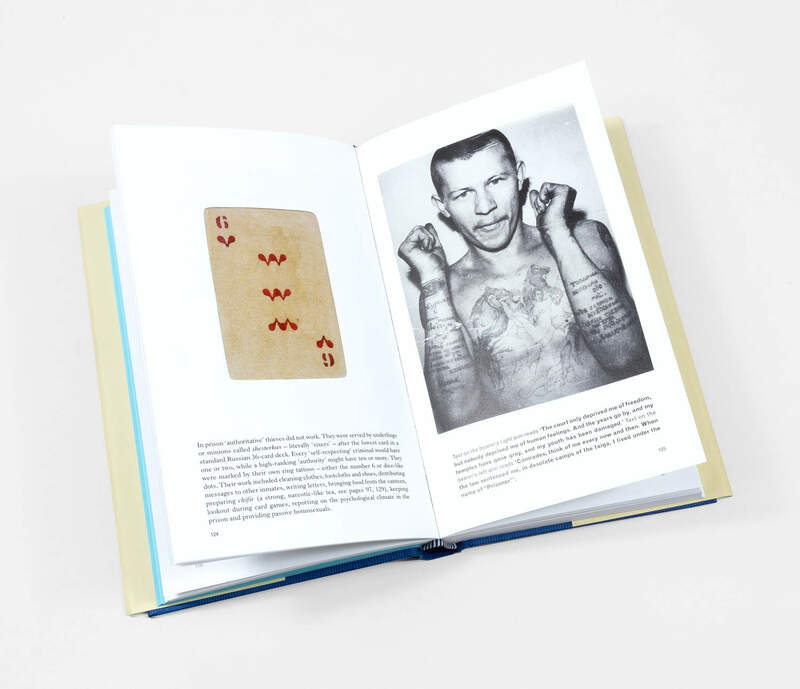 Prohibited by the prison authorities, beautiful handmade playing card decks were constructed from innocuous materials procured from the everyday routine of prison life. 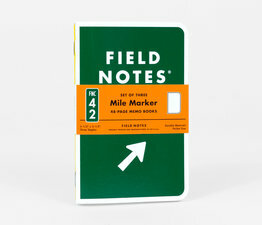 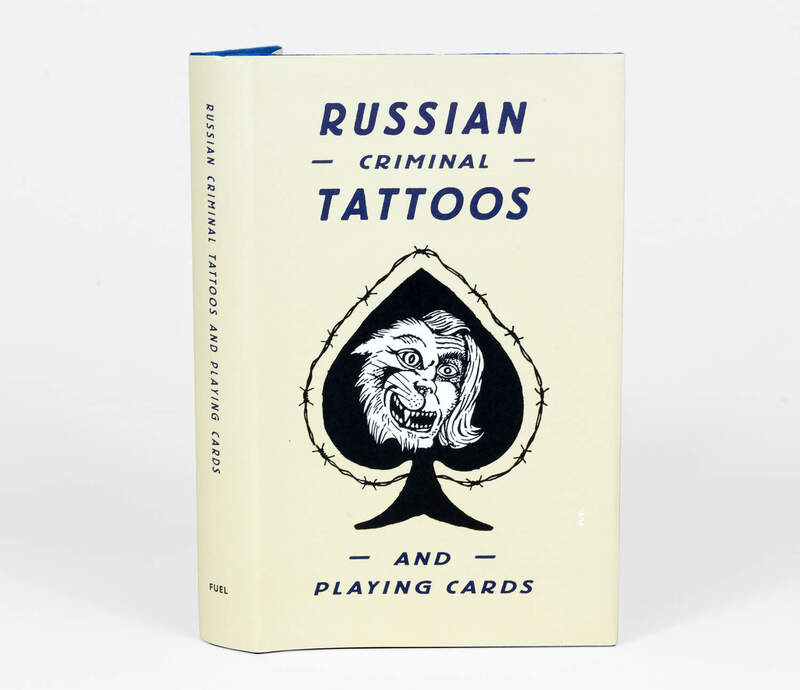 Extensive diagrams show how the cards are made, while decks of actual prison cards are reproduced in facsimile. 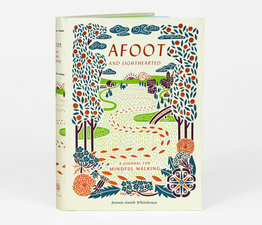 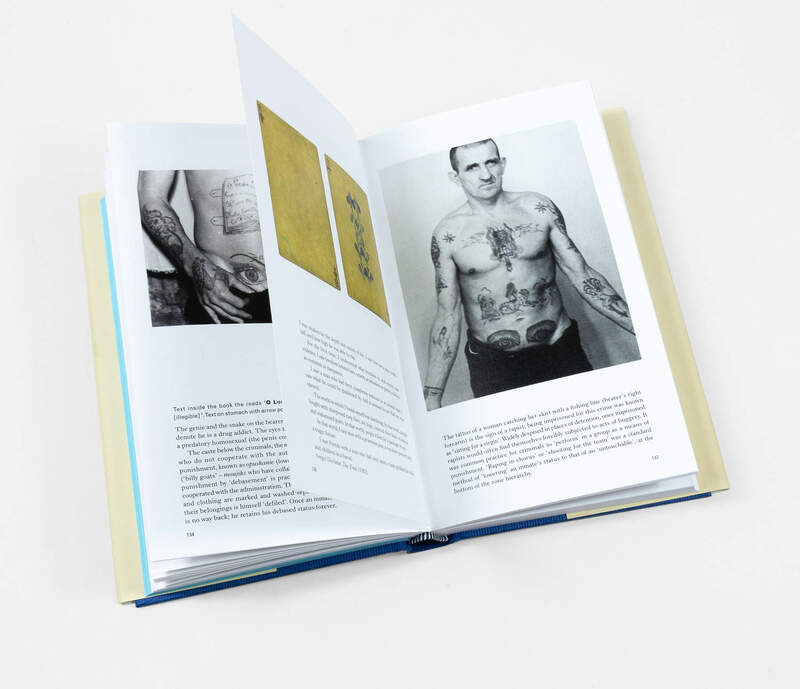 The book also features a further 150 photographs from the Arkady Bronnikov collection. 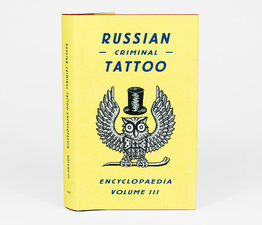 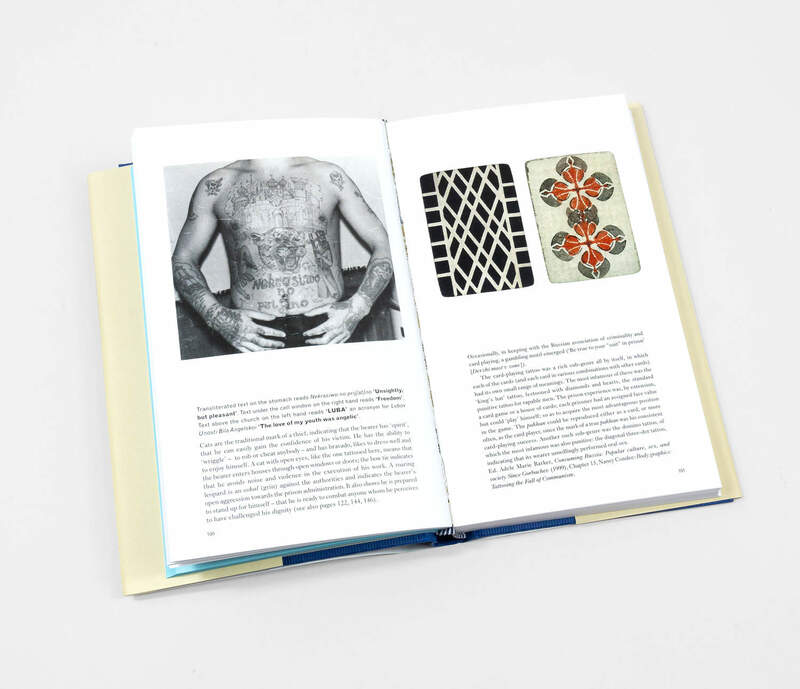 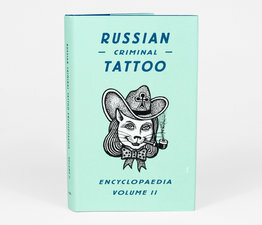 The texts and captions accompanying these images reveal the connection between the criminal hierarchy, tattoos and playing cards. 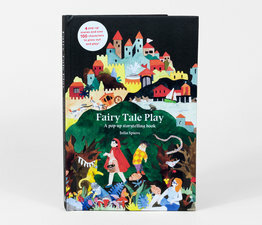 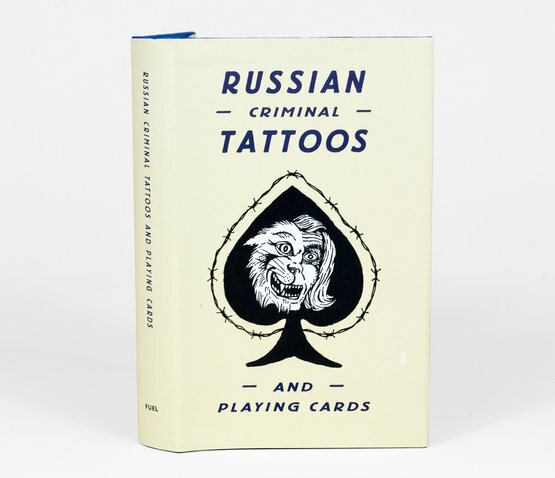 This book provides unique insight into the design of these playing cards and their link to the Russian criminal underworld.